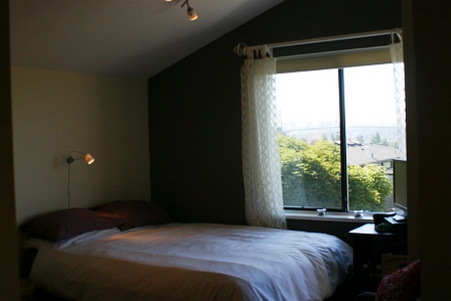 Welcome to Ambleside Abode in the heart of West Vancouver. 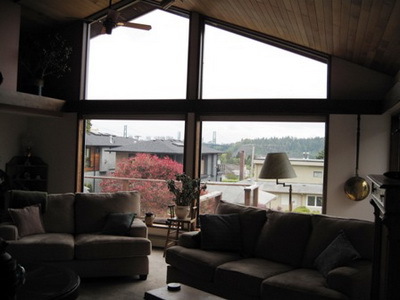 German craftsman built with European accents. 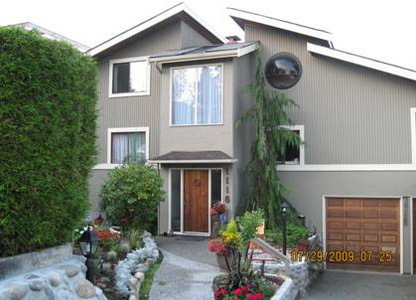 This house provides a cozy and warm home away from home in a quiet family neighbourhood. 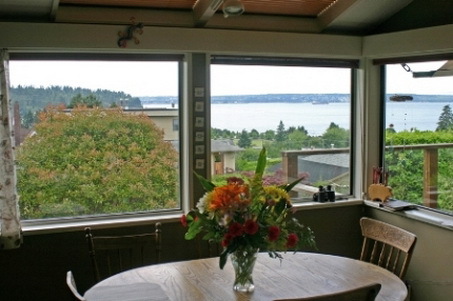 The views here are spectacular from this bright, south facing home providing winter sunshine all day. 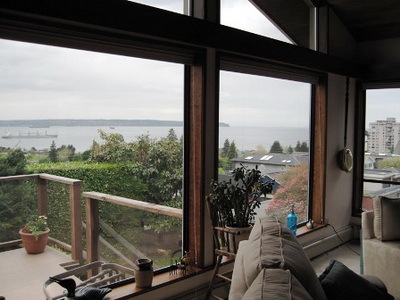 Vistas of Vancouver Island across the Georgia Straight, Stanley Park, Lions Gate Bridge and down to local park are always enjoyed through the large windows. 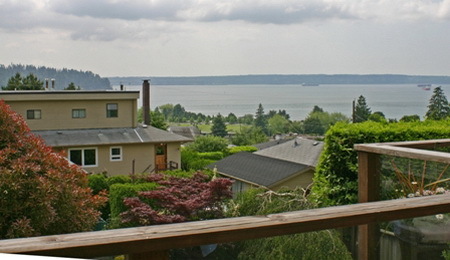 On the north side of the house are mountain views. 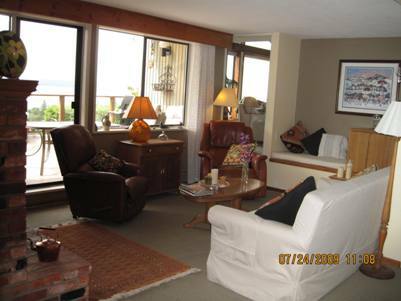 In any room you can curl up in a comfy chair and just enjoy the ocean view with the active shipping lanes and changing moods of the sea. 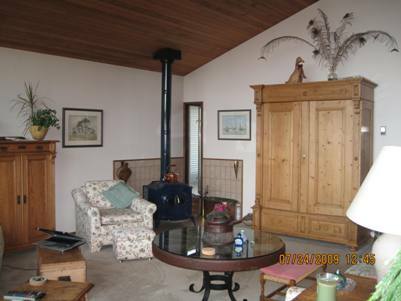 A large carpeted living room boasts antiques and comfortable seating with a wide screen HDTV offering a perfect place to relax after a busy day enjoying the Olympics. 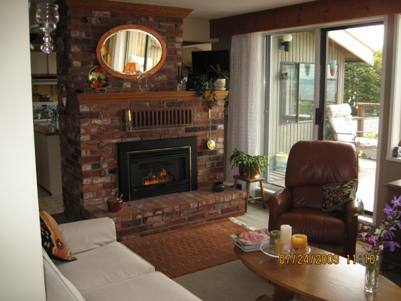 The family room is warm and welcoming with a gas fireplace and Laz-y-boy recliners for just hanging out and listening to music. 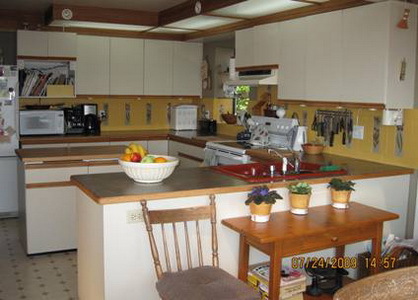 The kitchen is family oriented, with a central island and adjacent eating area with a small HDTV so the cook can watch the Olympic events while preparing food. 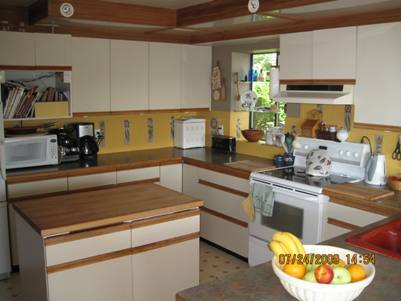 It is well equipped with electric appliances. 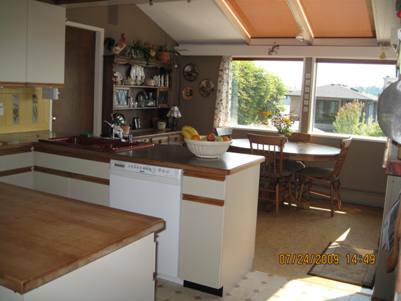 Off the kitchen is the large, partly covered deck where there is a Natural gas BBQ. High speed wireless Internet hook up is also included. 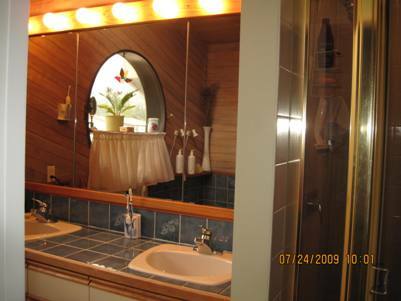 You will also find a powder room on the main level. 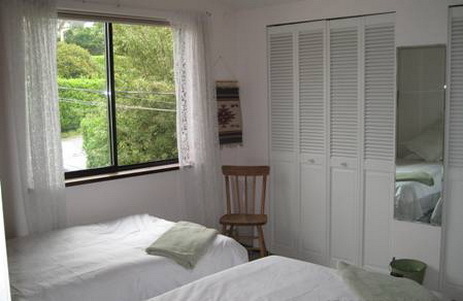 The lower floor is equipped with laundry facilities. 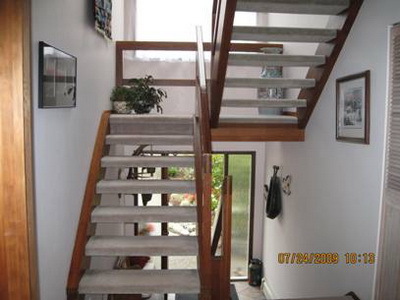 Open Hollywood stairs lead to the 2nd floor bedrooms. 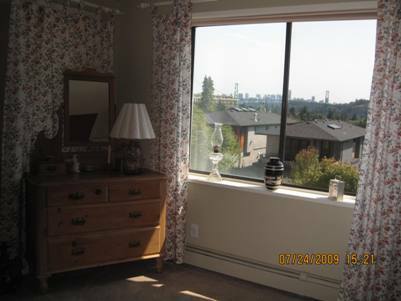 The large, ensuited master bedroom has a high cathedral ceiling and from the queen bed, beautiful views of the downtown lights and Lions Gate Bridge may be seen. 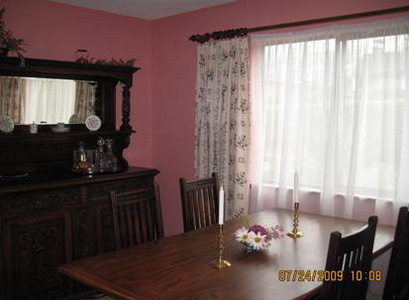 This room is complete with a dressing room. 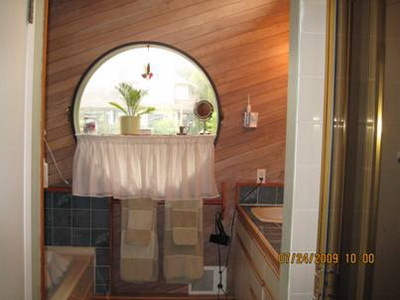 The bathroom has double sinks, separate toilet plus full tub and shower stall. 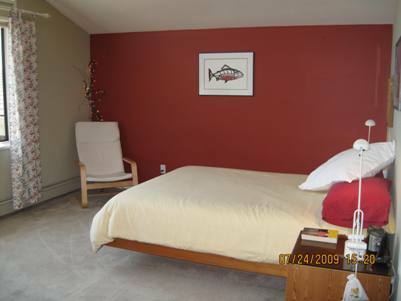 Two other bedrooms, one with 2 twin beds and the other with a queen sized bed, have ample drawer and closet space. 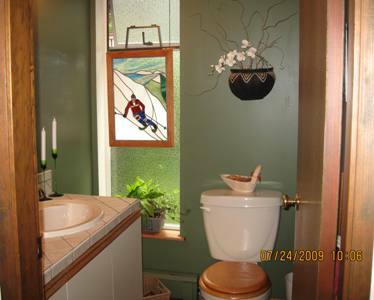 Both these rooms have marvelous views. 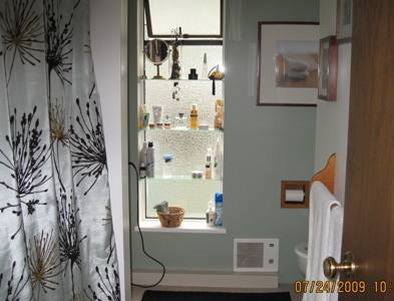 They share a full bathroom with shower/tub. 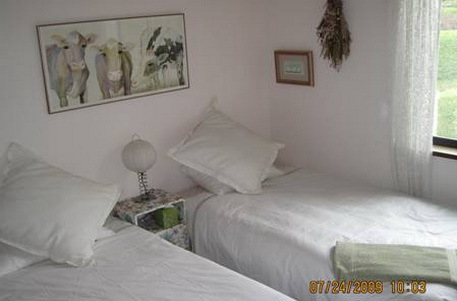 Another bedroom for two twin beds is also available.This home is a very convenient location for all Olympic venues in downtown Vancouver and on Cypress Mountain. 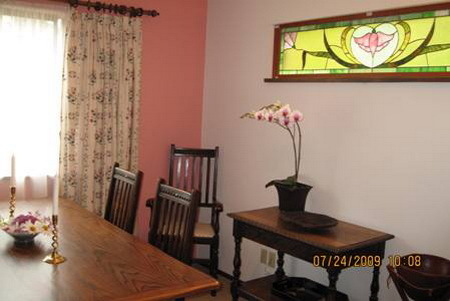 It is within walking distance of a large shopping mall, grocery stores and excellent restaurants. 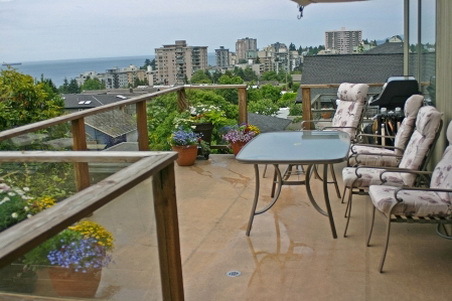 Close proximity to bus routes and the opportunity to enjoy the local park and sea wall walk along West Vancouver's waterfront make this home a must for your stay in Vancouver.